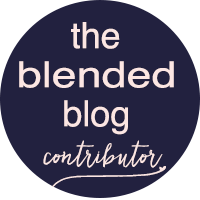 If you are coming here from The Blended Blog, welcome! 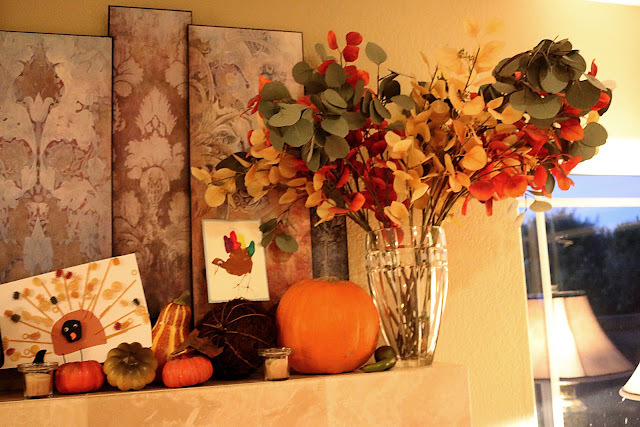 If you're starting here, head over there to get some tips from my Mom on how to decorate your Thanksgiving Table. As you know I've been a bit gimpy, so this past weekend, my mom took down my Halloween decorations and found all this stuff laying around my house! Seriously, she had NOTHING, and she turned into this in 15 minutes. Amazing I tell ya. 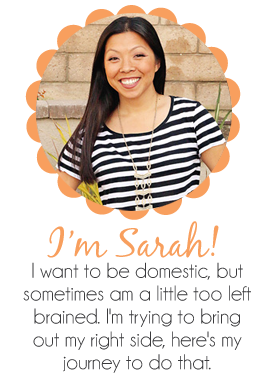 Okay I had the pumpkins, but never really did anything with them, I kept buying pumpkins and never used them, she actually made them look good. 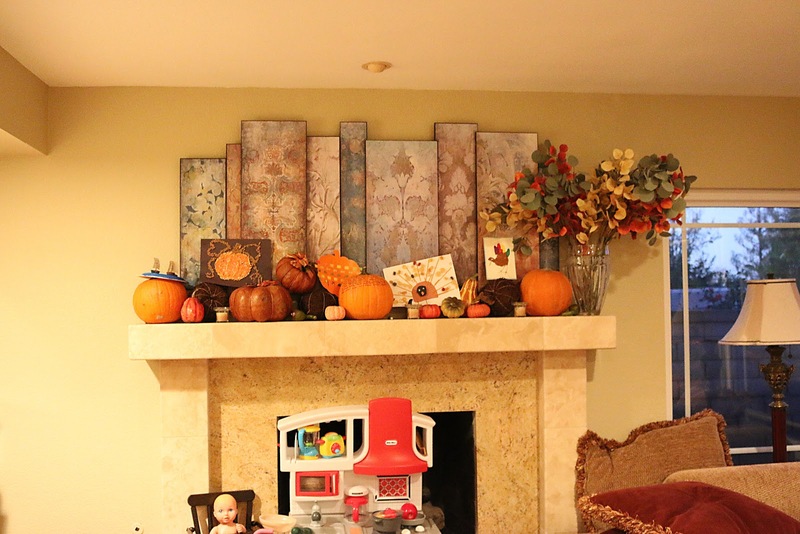 She really didn't follow her tips on how to decorate a mantel, but all rules are meant to be broken when you gotta work with what you have right? Baby Fox has been coming home with a bunch of cute artwork from school, so why not include it? Isn't that noodle art turkey just the cutest? I love noodle art. We'll get to the pumpkin in the center later. That hand turkey on the far right is his school project from last year...so tiny. I was on FB the other day and saw this, it's called the Thankful Pumpkin, each night we ask the kids what they are thankful for that day. It's definitely one of my favorite parts of the day. Mostly Mini Fox just says what Baby Fox says, but tonight on repeat whenever I asked her what she was thankful for today she just said Mama. Melted this Mama heart a thousand times over. I think this is a great tradition that we will be doing for many years to come. Good thing we didn't carve those pumpkins this year, we can thank my ankle for that. 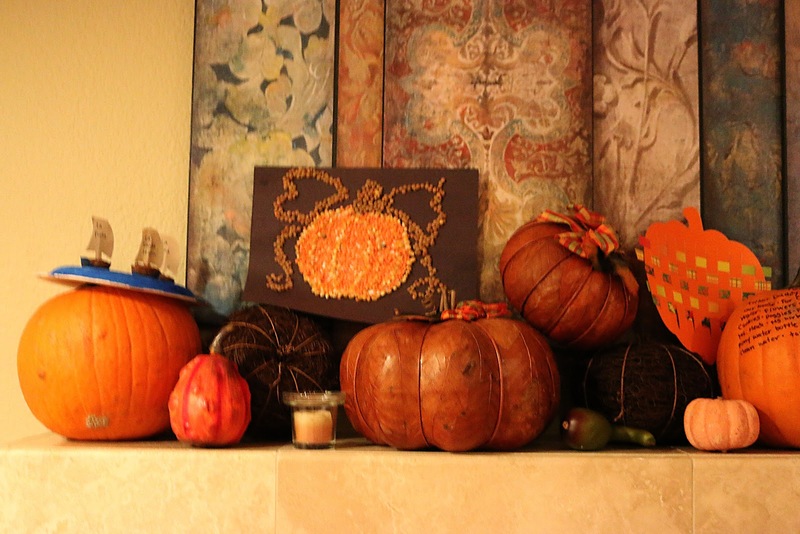 What are your Fall decorations looking like this year? Comment below with the links!